Luigi Gets His Hero On: Hooray for 20 Chapters!. Off to bust ghosts, there they go! XD. 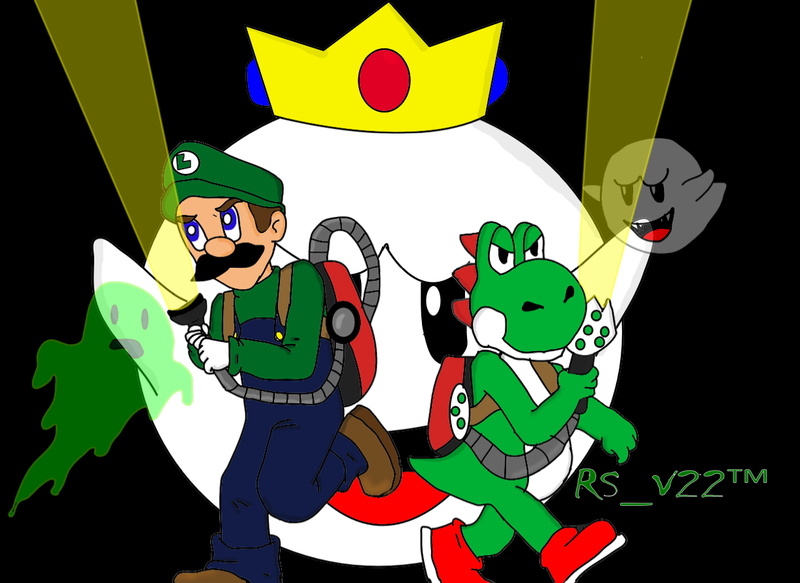 HD Wallpaper and background images in the Yoshi club tagged: luigi hero 20 art.